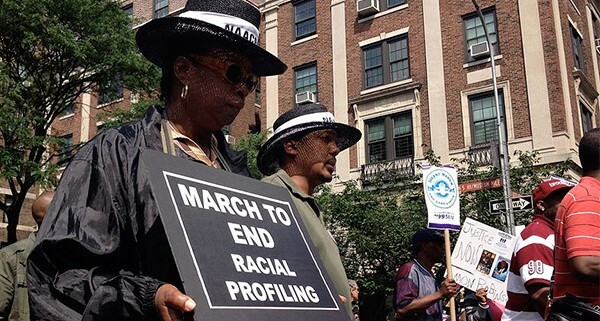 It didn’t get much media attention, but the U.S. Congress banned the use of federal funds for racial profiling last week by voice vote. This adds to the existing federal rules which ban federal law enforcement agencies and joint task forces from racial profiling (excluding airport security. We have our eye on you TSA!). Of course this law comes in the midst of unprecedented public awareness of police misconduct and violence and a shifting debate about mass incarceration and racial disparities in policing. 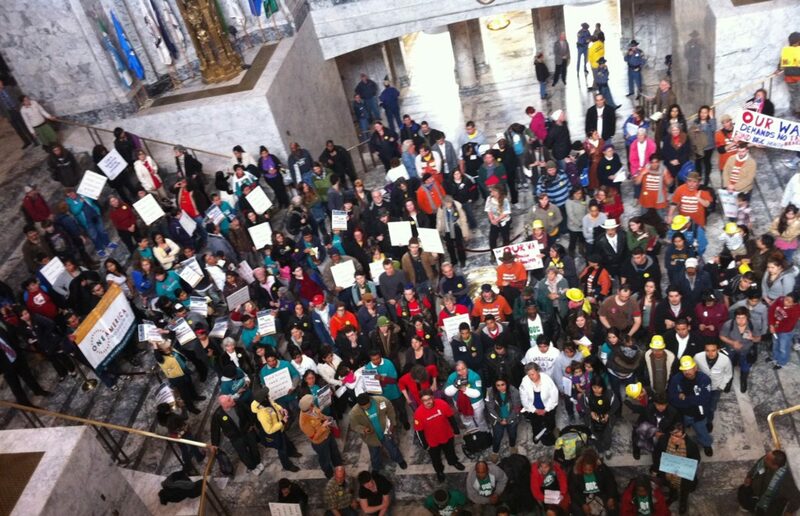 There are even state bills in a number of local legislatures that are on their way to banning racial profiling locally. “When law enforcement profiles a person based on skin tone or appearance, they diminish that individual’s humanity,” said Rep. Grijalva (D-AZ) co-chair of the Congressional Progressive Caucus. “It sews the seeds of distrust in the victim and their community, and sends a message that those enlisted to serve and protect will, in fact, do neither. To most of us it seems obvious. Making people suspects simply because of their skin color is not just offensive and discriminatory, it is ineffective policing. Banning these explicitly racist policies is long overdue and a welcome change. 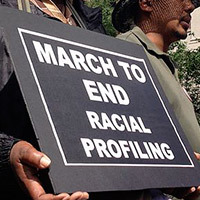 But forbidding racial profiling as a policy is not enough. We have to also track and eradicate de facto discrimination and directly address disparate impacts of policing whether they are intended or explicit or not. And that is easier said than done especially because we don’t track the data well enough or sometimes we don’t track it at all. This week, the UK Guardian launched a new website to use “crowdsourcing” to track police-involved shooting and killings since the U.S. Department of Justice is apparently incapable of doing so. There are new measures being introduced that would mandate police reporting in such cases. Just as important is robust reporting on the race and national original of the victims of police violence, arrest and imprisonment in order to expose the racial dimension of policing more than we know today. One thing’s for sure, it is nearly impossible to address structural racism without a commitment to first “see” its impact. 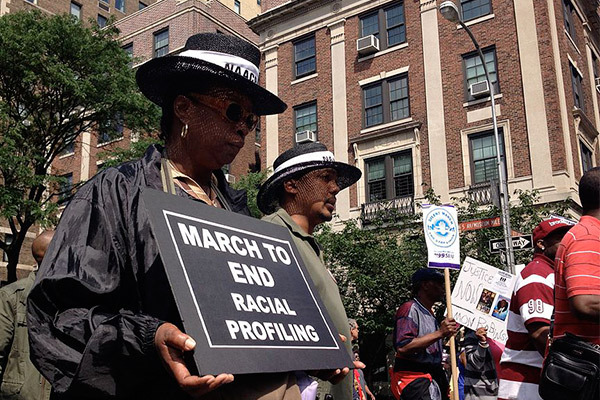 We should all welcome the banning of explicit racial profiling, but a key step toward real robust police accountability and reform is forcing police to report on their own activities and track the data by race.